We thought we could show some development screenshots and detail some of the paths the game took over the course of the develpoment. 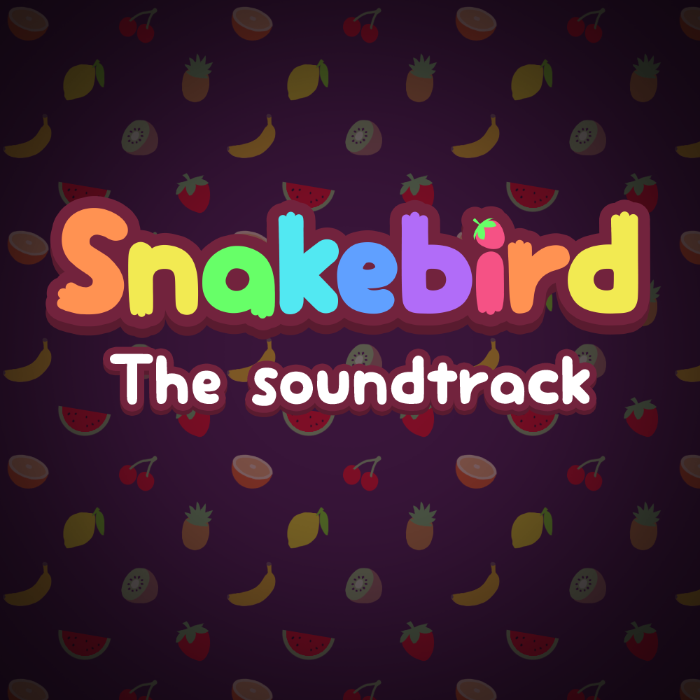 Snakebird, our latest game is hitting steam. Nimbus+ not dead. 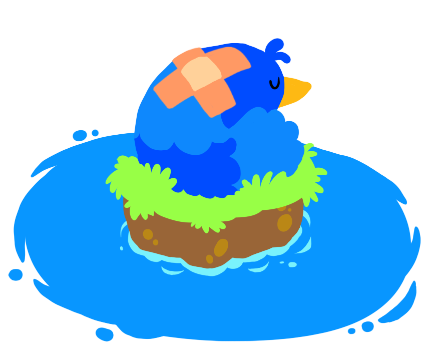 We’ve just completed our latest game Snakebird which will be hitting steam on May 4th. It’s quite a different game than Nimbus, the only thing in common is that they’re both puzzle games, Snakebird more so than Nimbus. If you’re into challenging pure puzzle games we’re sure you’ll love it however!